5.49 Cleared acres. 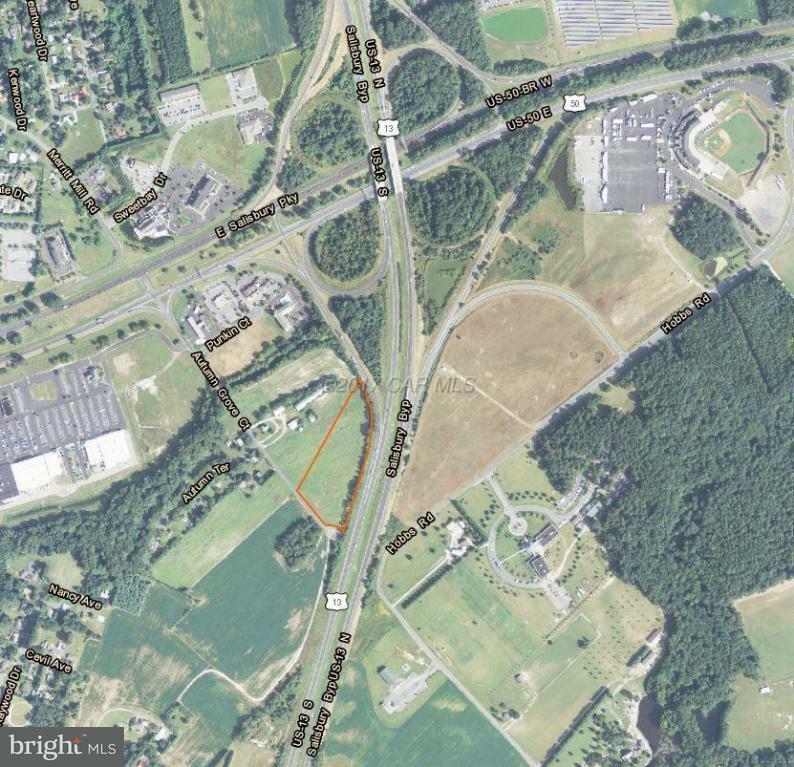 Route 13 bypass visibility, access Autumn Grove Court, South of Dennys and Exxon located on southwest of US Route 50 and Route 13 bypass interchange. Currently zoned Wicomico County R-20. 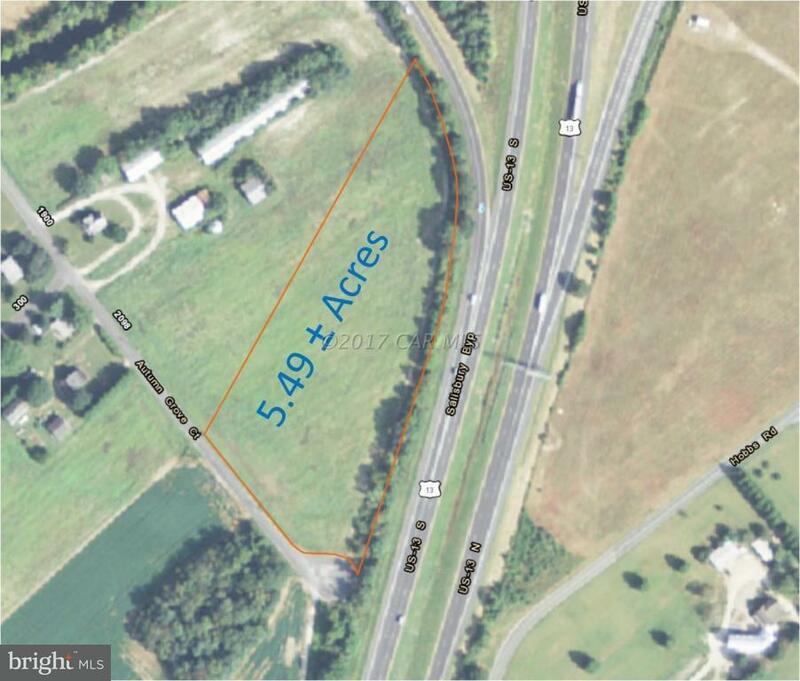 Up to one unit per 7,000 SF of land with P.U.D. and transfer of development rights. Developer will build to suit or sell out right. Annex in City of Salisbury for water and sewer, re-zoning to commercial may be possible.